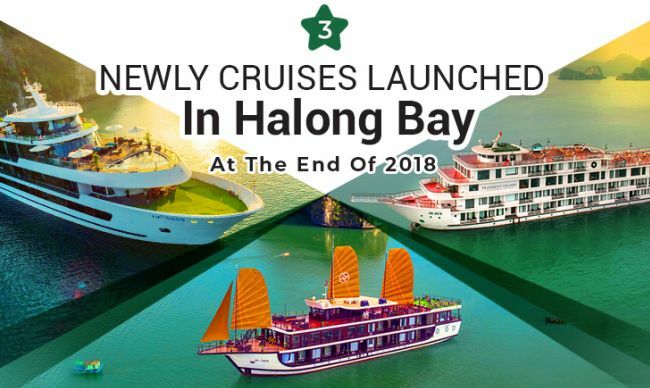 Stellar of the Seas Cruise will be the newest member belong ing to Aclass Cruise collection that is expected to be launched in October 2018. 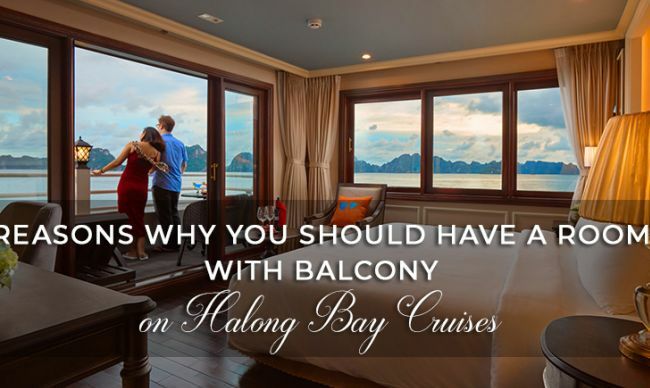 With the new design of a modern luxury yacht that is not usually seen in Halong Bay, Stellar of the Seas promisingly becomes a perfect choice for travellers who are seeking for luxury, international standard services and enjoyment of Halong bay beauty. 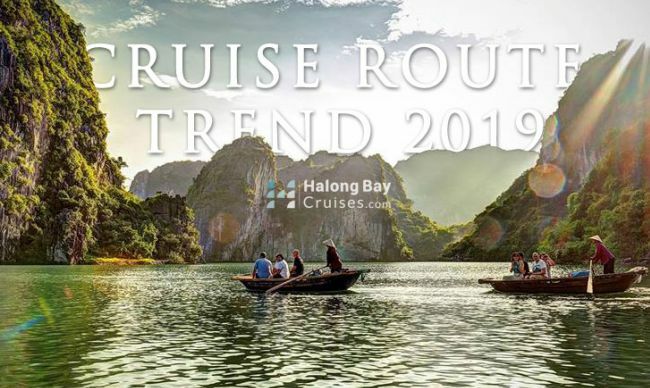 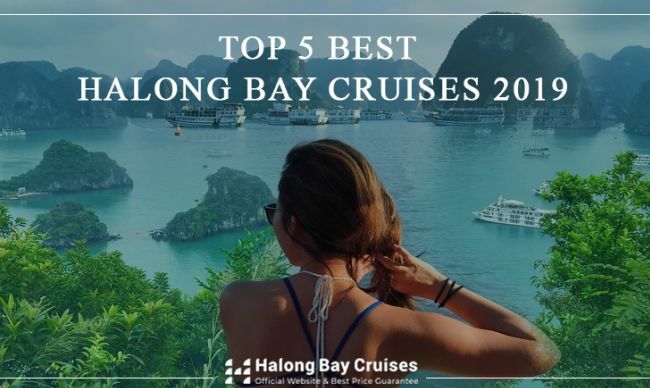 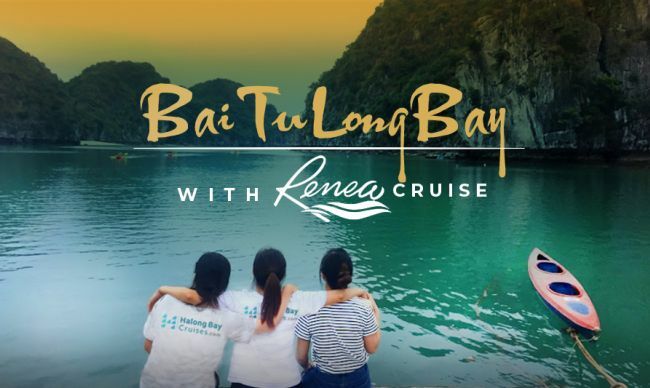 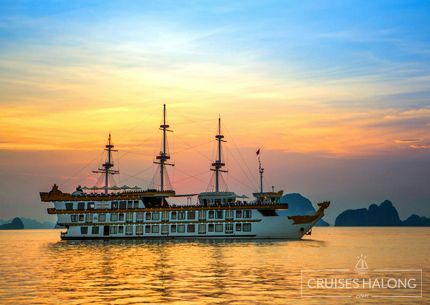 With the inspiration from the beauty of the Greek goddess and the five universal elements of water, fire, air, space and earth, Stellar of the Seas cruise creates a mythical time and space where travellers can immerse in the picturesque landscape of the heritage Halong Bay. 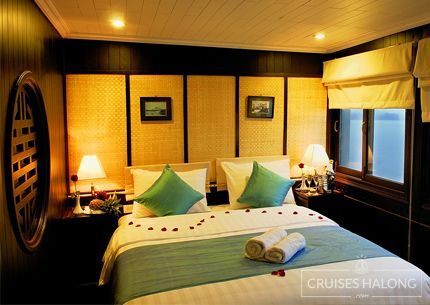 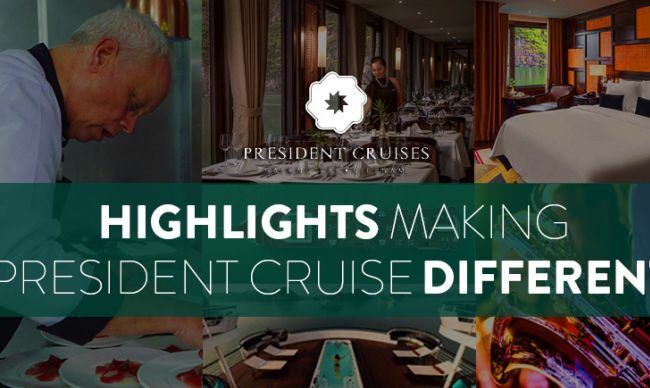 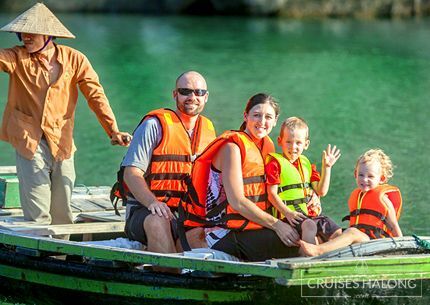 The cruise contains twenty-one spacious cabins with full of finest equipment, luxury en-suite bathroom, seasonal swimming pool, elegant dining room, the wine and cigars cellar, beauty spa & massage, and interesting entertainments. 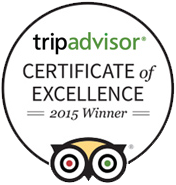 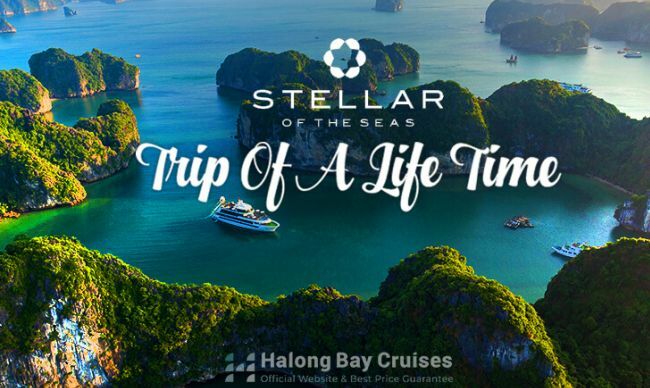 Stellar of the Seas offers a truly unique and unforgettable experience with high-end service throughout your journey. 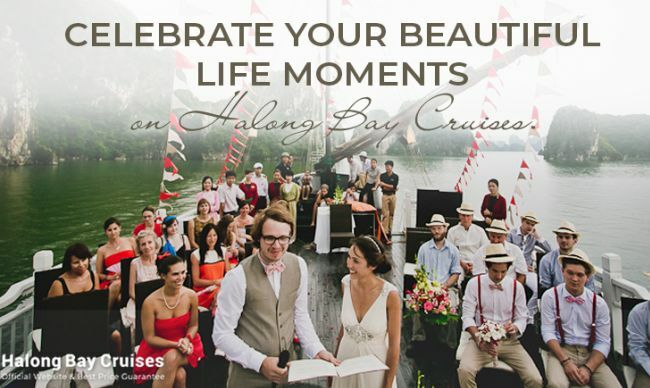 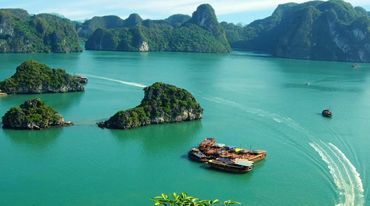 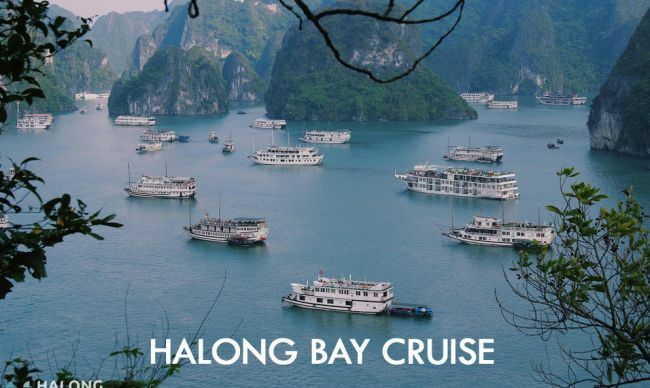 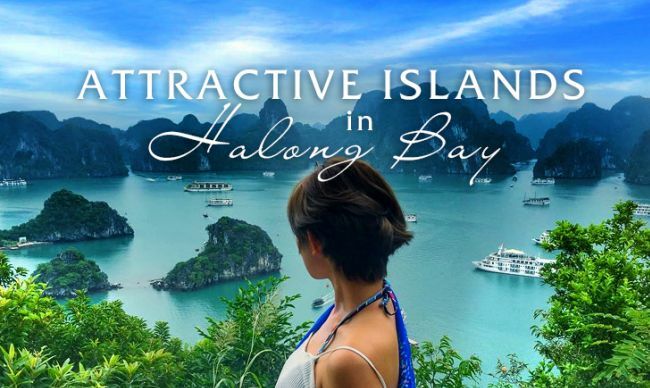 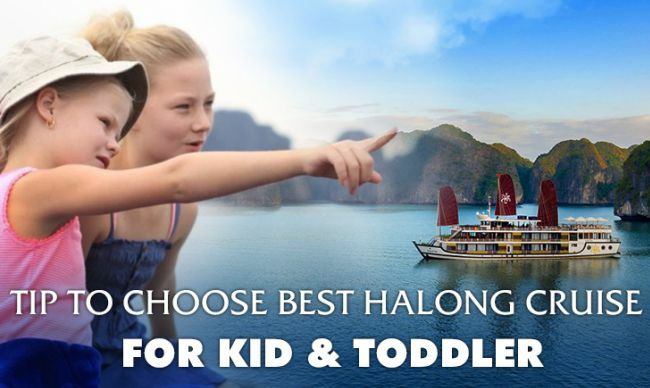 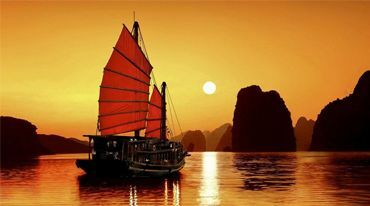 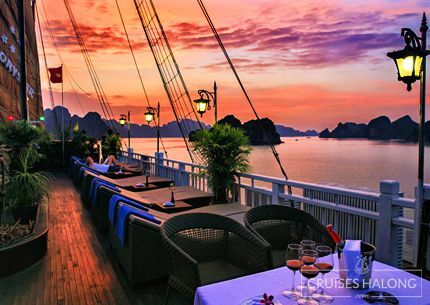 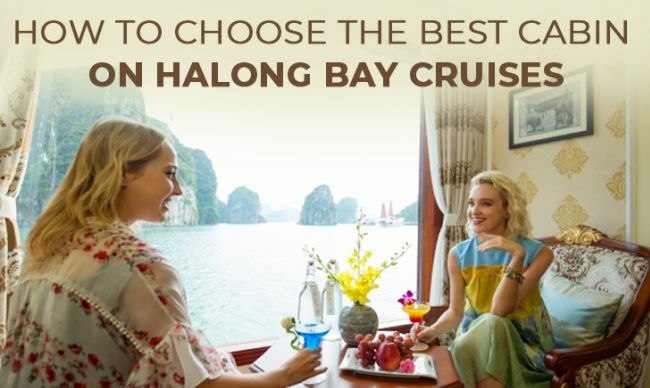 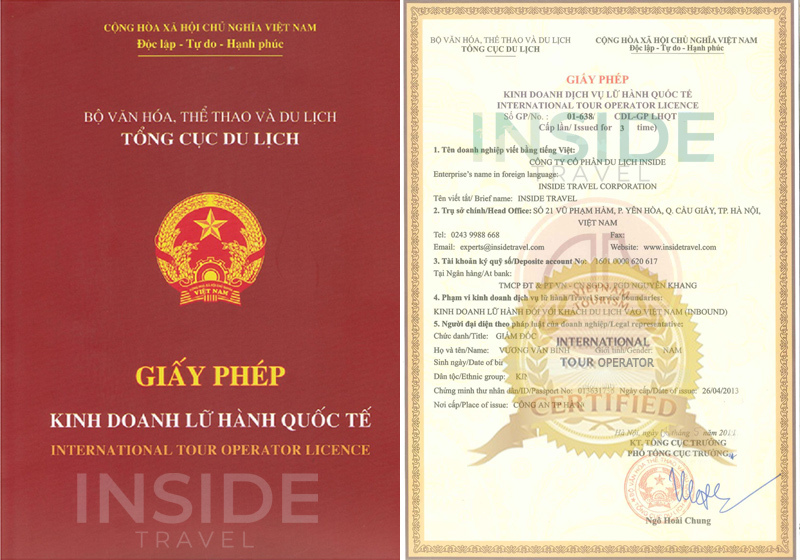 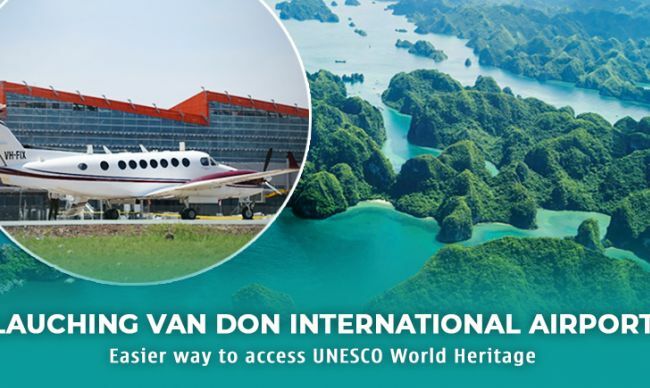 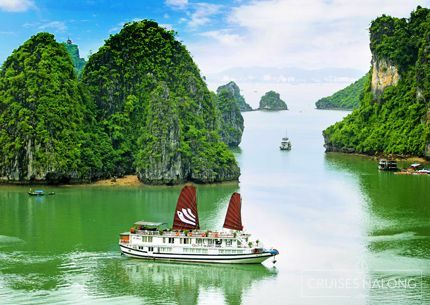 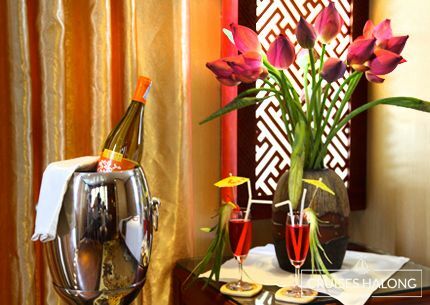 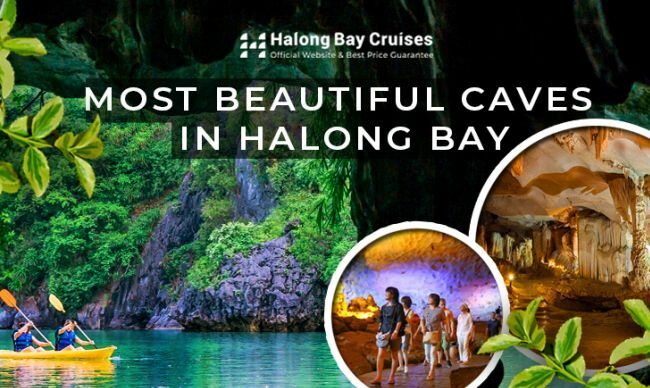 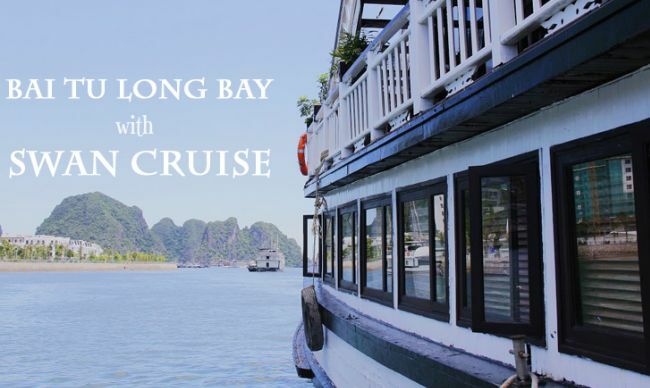 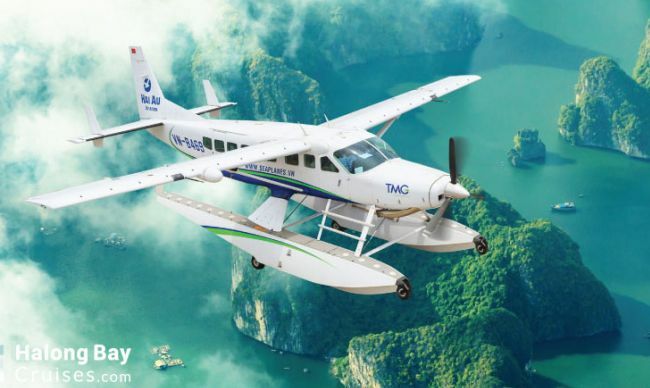 Stellar of the Seas will definitely become a new star on the cruise collection in Halong Bay.